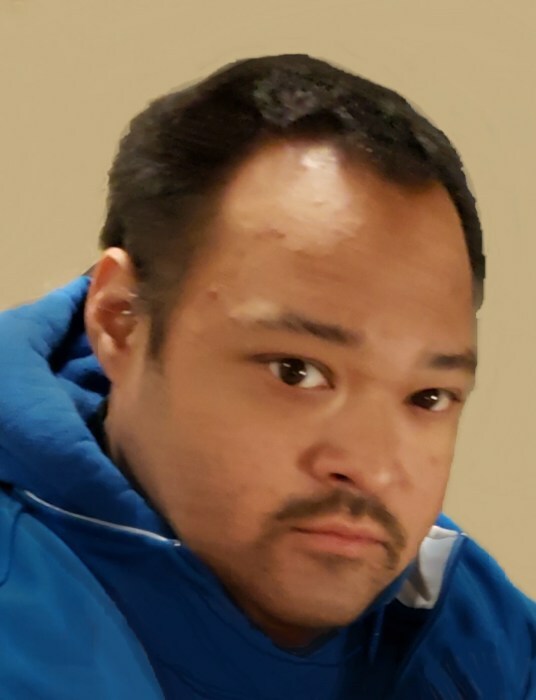 Christopher W. Goehl, 33, of LaGrange, Missouri, passed away at 11:53 am Friday (October 26, 2018) in Blessing Hospital. Born July 11, 1985 in Quincy, Chris was the son of Laurence "Lee" and Patricia A. "Patty" Fife Goehl. Chris was a 2004 graduate of Quincy High School and attended John Wood Community College. He enjoyed hunting, trap shooting, spending time with his nieces and nephews and was an avid Cubs fan. Chris taught First Aid, CPR and Health and Safety for the Red Cross. Chris was employed as an EMT for 10 years and later as an auxiliary Police Officer for the Quincy Police Department for 6 years. Survivors include his father Laurence "Lee" Goehl of Quincy; four brothers, Nathaniel L. Goehl (Rosemary Koontz), John P. Goehl (Daylin), Joel A. Goehl and Steven Goehl all of Quincy; his sister, Victoria L. Dameron of Quincy; his paternal grandfather Lawrence "Larry" Goehl of Quincy; his maternal grandmother Mary Fife of Vallejo, CA. Also surviving are three nieces and two nephews. Chris was preceded in death by his mother Patty Goehl and his paternal grandmother Julie Goehl and his maternal grandfather Richard Fife and his maternal great grandmother Mary Fife. Funeral services will be held Tuesday morning 10:00 a.m. in the Zehender Robinson Stormer Cookson Funeral Home with Pastor Tom Rains officiating. Burial will be in Graceland Cemetery. Visitation will be held Monday evening from 4:00 until 7:00 at the funeral home. Memorials may be made to Nieces and Nephews Trust Fund in care of Lee Goehl.